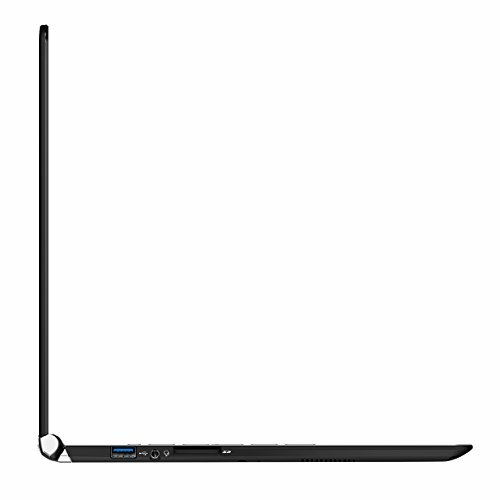 The secret of the thinnest, lightest laptops is aluminium. All right, it’s not really’ a secret. Manufacturers are quite keen to draw attention to it, in fact. The point is, it’s the molecular fortitude of this lightweight metal that makes it strong enough to hold a 13in screen and full-size keyboard without bending, even when it’s cast thin enough so that the whole machine is barely more than a centimeter thick. Try to cut costs by doing the same with plastic, and you get something that flexes and creaks alarmingly when you open it. 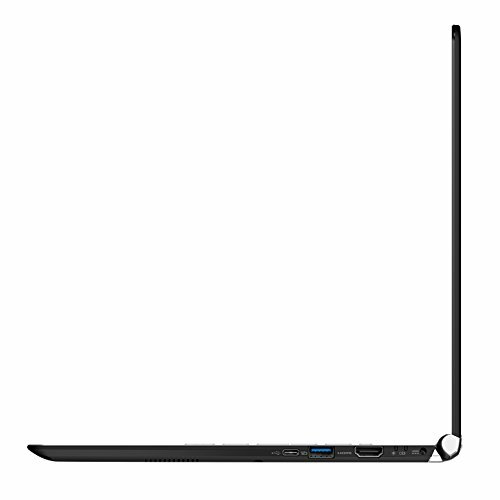 Ultra-thin all-round laptop with nice keys and great battery. 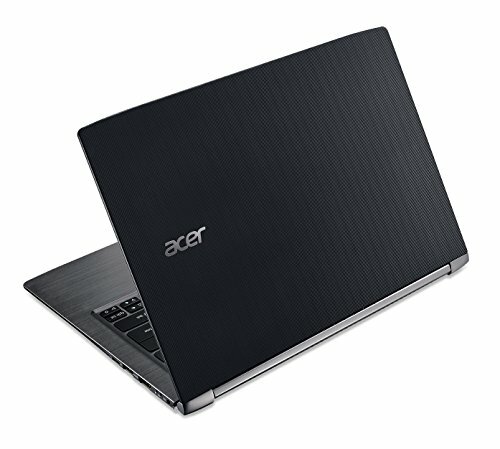 It’s a problem that Acer hasn’t quite solved with the S13. Like other recent laptops from the Taiwanese manufacturer, the world’s fourth largest PC maker, it looks reassuringly classy. The black version has a subtly grooved lid, while the smooth white option switches the hinge from metallic silver to gold. Either way, though, you’d want to carry it in a sturdy briefcase and avoid trailing the power cable where it might trip someone – rugged it ain’t. 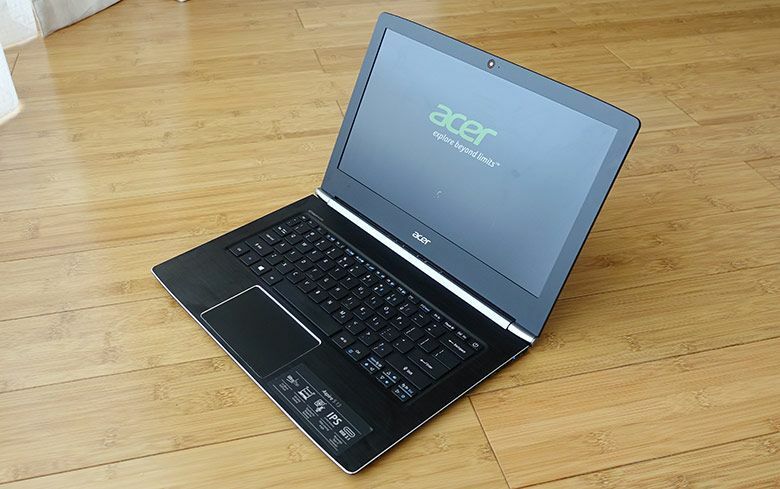 Typing on it is fine, though, thanks to Acer’s very usable tile-style keyboard. The keys don’t move very far, but they do move, with a quiet but distinct click to let your finger know’ it’s made contact. Below’ the keyboard is a good-sized touchpad that, unlike some, worked very smoothly for us, responding reliably to swipes, scrolls, taps and Windows 10 gestures. That’s important, because this is a conventional laptop, not a touchscreen system. The Full HD display, as it turns out, is where some more corners have been cut. Brightness and contrast were quite acceptable, but colors don’t quite stretch to full saturation across the entire spectrum. We’re generally partial to a mat screen finish, which cuts reflections from bright room lights or sunshine that can make the screen difficult to see, but in this case the benefit was undermined by a tendency to cause haziness in conditions where it should have helped. Following Apple’s lead, some manufacturers have been banishing connectors from their laptops, citing lack of space and the replacement of physical storage by the cloud. With a modest 128GB available on the Sl3’s built-in SSD, however, you might well need a USB stick, memory card or external hard drive for some of your stuff. 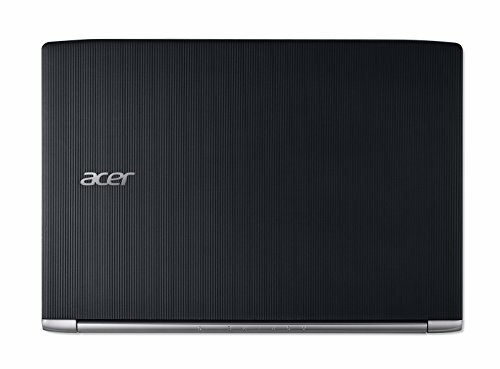 Sensibly, Acer has squeezed in three USB 3.0 ports, one of them a fast USB 3.1 Type-C, and a full-size SD slot. You’d need an adapter for Ethernet, but 802.11ac Wi-Fi and Bluetooth 4.1 take care of wireless connections. Inside the S13 is a low’-power i3 processor, at the bottom of Intel’s Core range but a step up from Atoms, Celerons, Pentiums and the like. In our tests, it was fine for everyday Window’s 10 tasks and basic photo and video editing, but noticeably struggled when w’e tried to multitask. The integrated 3D graphics managed more demanding games on low settings at 1280×720-pixel resolution. 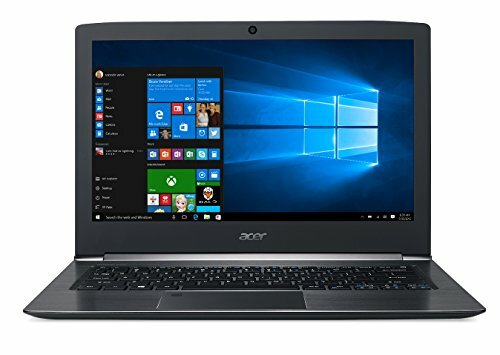 If you need more oomph, an i5 version of the laptop can be found for about £100 more, but bear in mind this has the same graphics card. What we couldn’t fault, however, was the S13’s battery life. 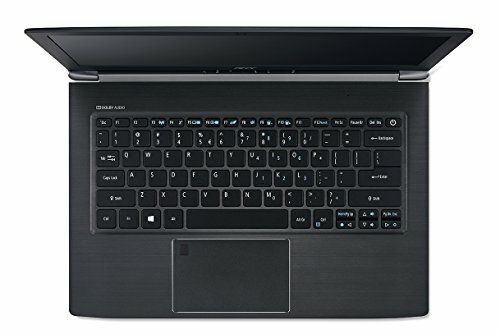 Nine hours 12 minutes of video playback was a great result for a laptop at this price. The otherwise comparable HP Envy 13 only managed six hours 23 minutes. 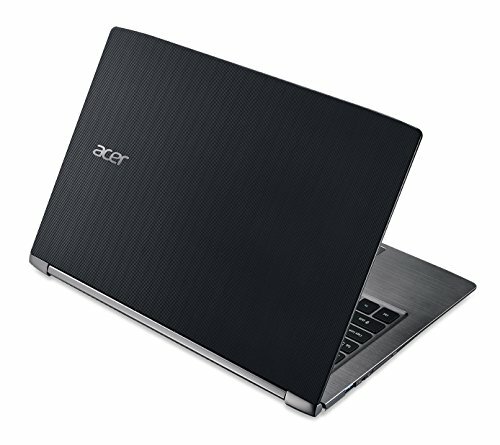 It even nearly matched the more expensive Asus ZenBook UX303UA. 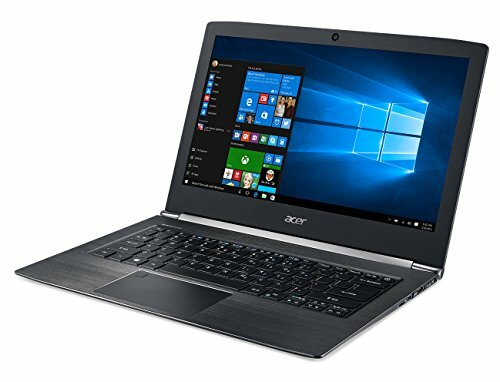 Getting all the way through a working day is such an advantage that we can overlook its flaws and recommend the S13 as a practical laptop.